There are so many gossips and rumors spreading about the showcasing technologies in MWC 2019, Are these true? and what are they! Is it one of its kind from Oppo, Obviously it's a big No! They actually did something similar two years ago in MWC 2017. At that time, the group showcased a 5x Dual Camera Zoom technology where it involved a periscope-style structure where it helps to divert light through a prism to a telephoto lens. 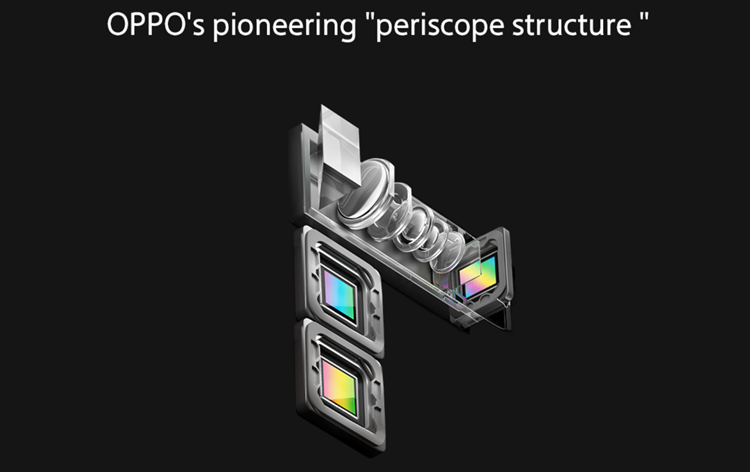 But this time around, the periscope structure has been improved (at least that's what it looks like in the image) and it's able to achieve 10x lossless zoom. 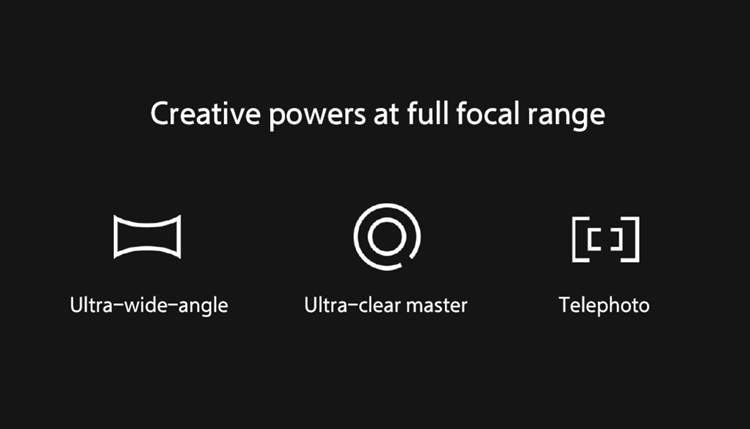 Oppo states that this 10x hybrid optical zoom technology uses a triple camera setup which includes an ultrawide-angle camera, a primary camera, and lastly a third camera for the telephoto action with periscope style setup. Oppo claims that the transition from 1x to 10x optical zoom will be seamless and design wise, it will not be thick and will fit on a smartphone. Its surely gonna be a sweet treat for all fans and photography related people. 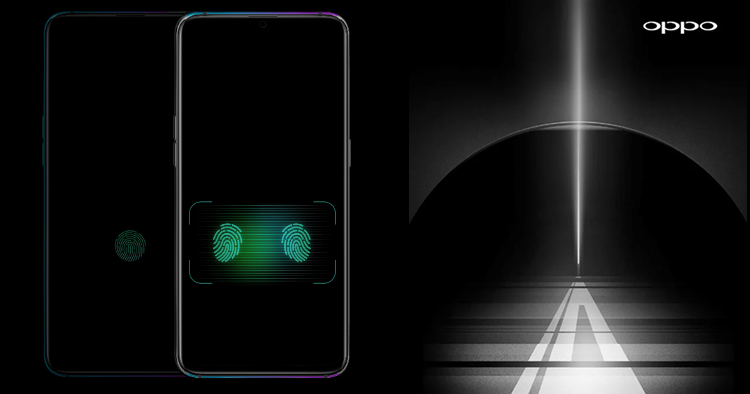 Oppo is also said to bring a new well developed In-Screen fingerprint technology which will have an expanded area on the screen that is capable of reading two fingerprints simultaneously. 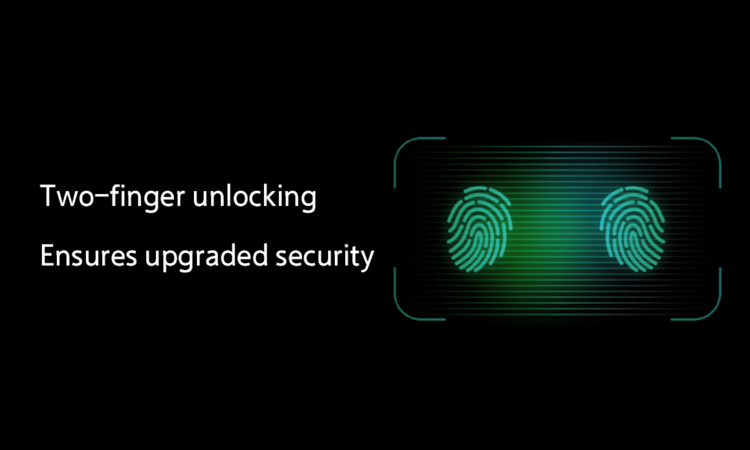 Oppo claims that the size of this fingerprint sensor is 15 larger than the current one. 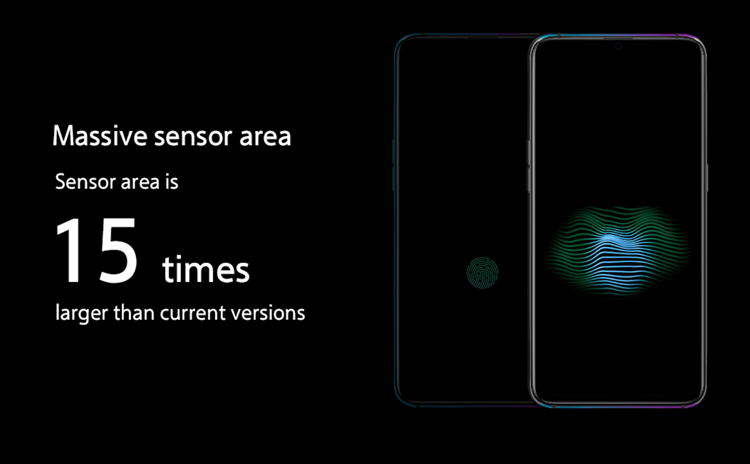 Oppo confirmed that this new development will be available on the smartphones by the end of the year. 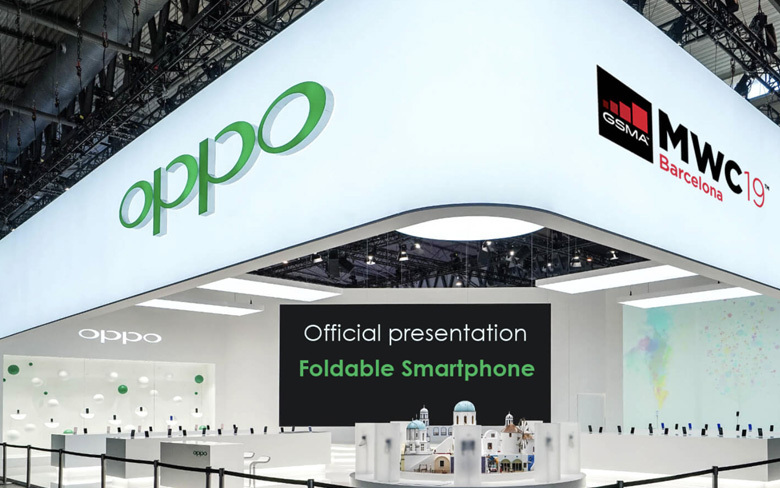 Last but not least, OPPO went as far as claiming the flagship is pretty tough, being able to withstand 28,000 times of drops in 2 rounds. Also, Oppo has started the teasing and other activities for the in social handles with #GetCloser, Use the hashtag for more information. Interesting information, but before any news OPPO needs to think about software updates on previous devices.